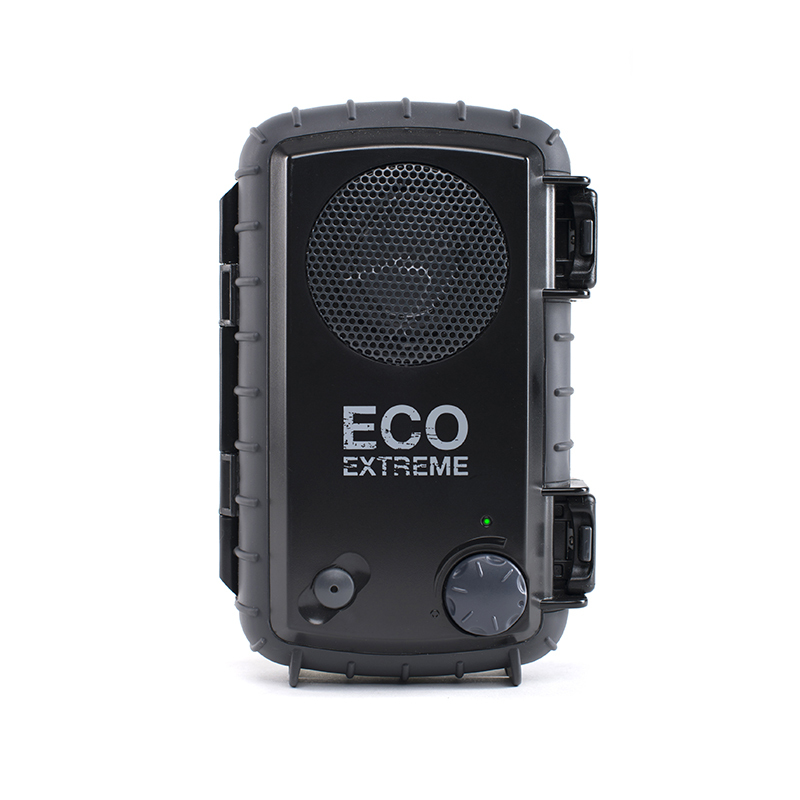 EcoExtreme | ECOXGEAR Canada - PLAY IT LOUD! 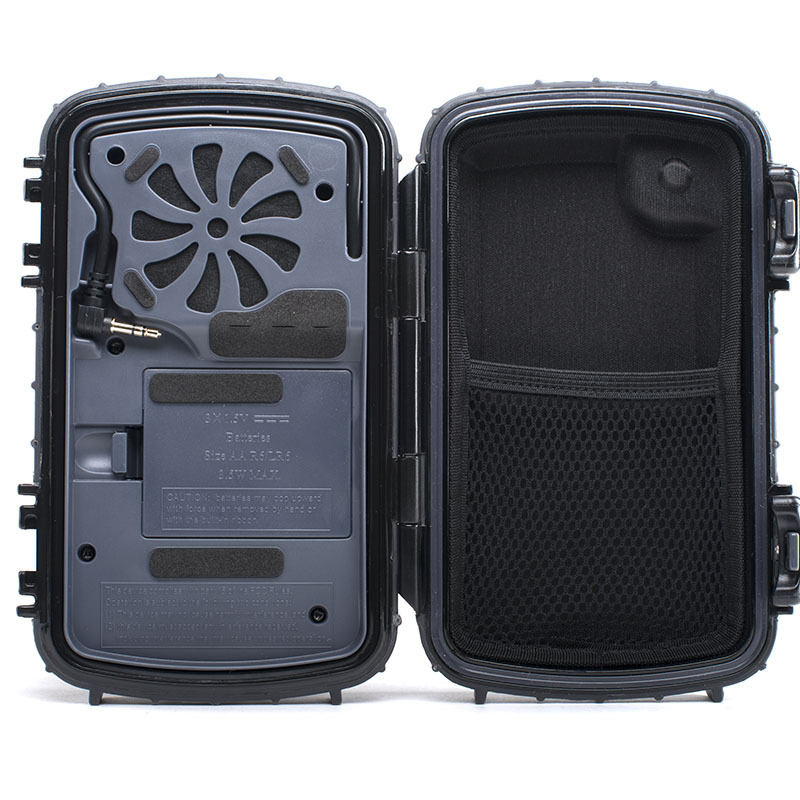 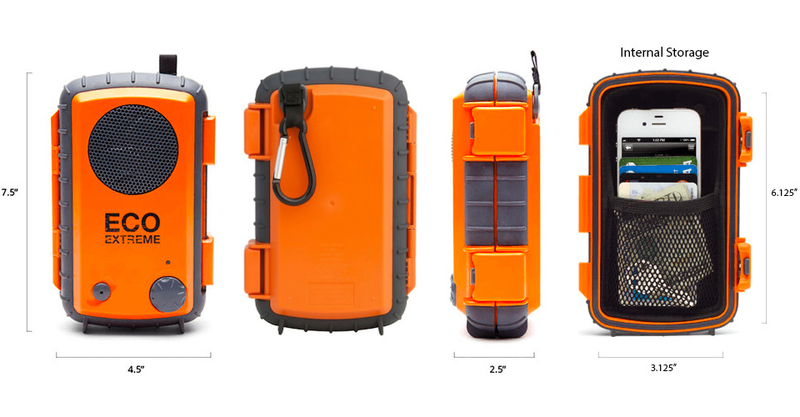 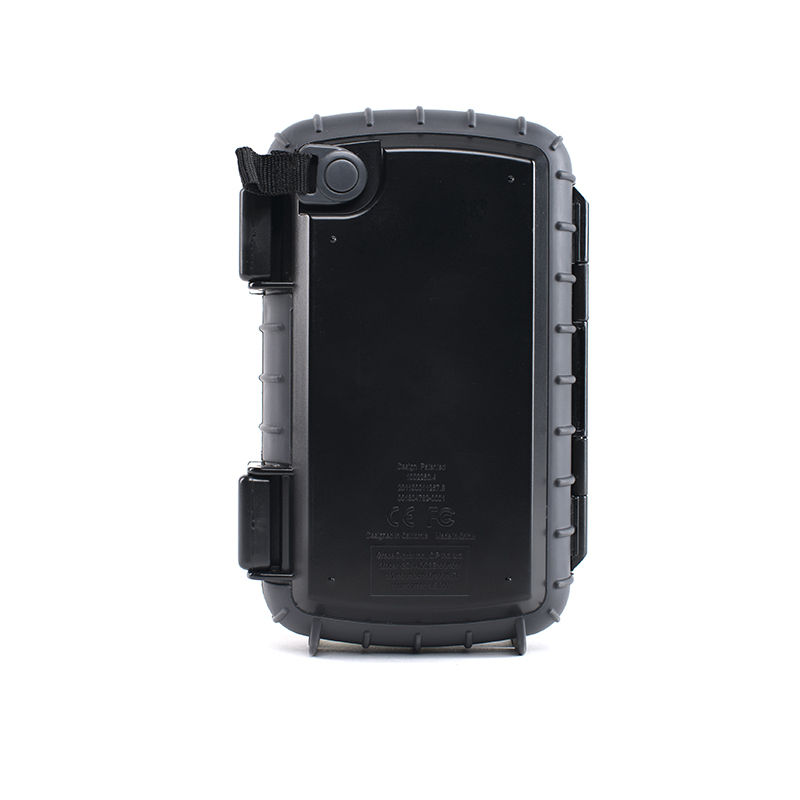 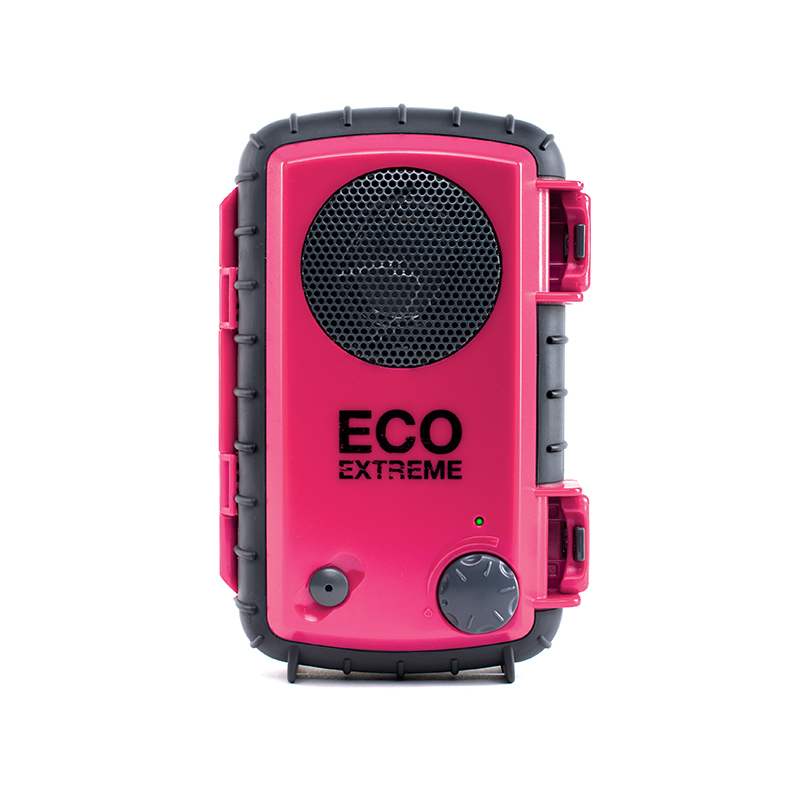 EcoExtreme by ECOXGEAR, houses, protects, and plays almost any MP3 player, providing amazing sound from a 3″ full range speaker while protecting your device from water, impact, and the elements using a rugged, rubberized protective body. 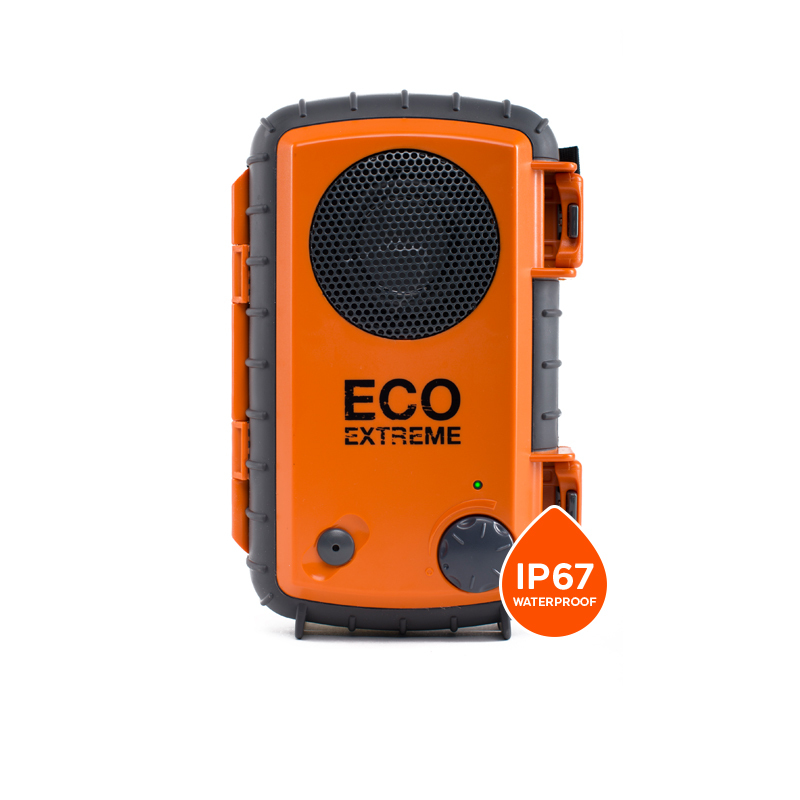 Take your music with you with EcoExtreme! 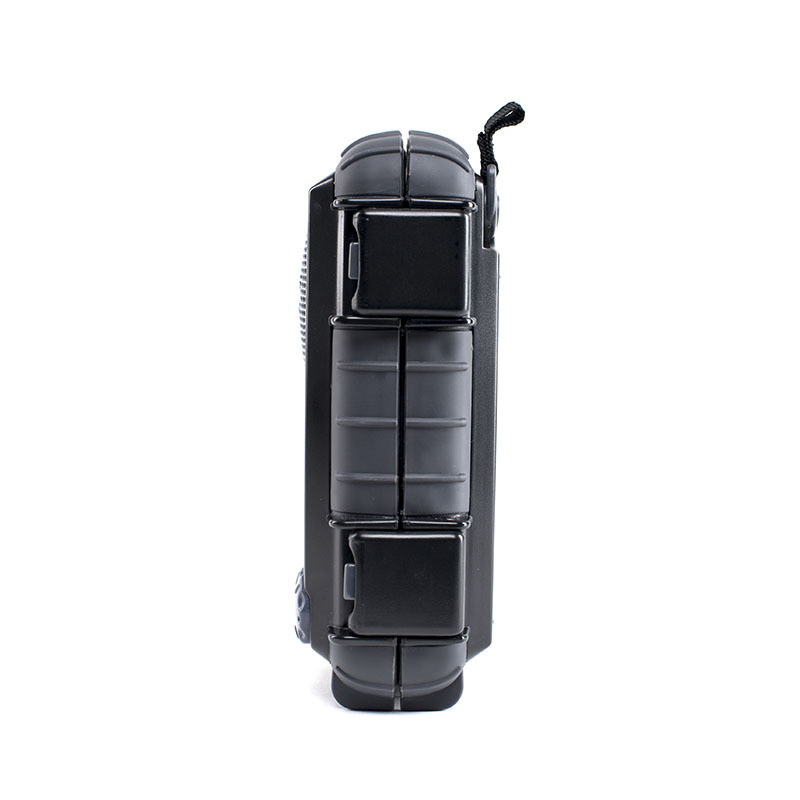 3.5mm headphone jack that connects with your media device or smartphone.